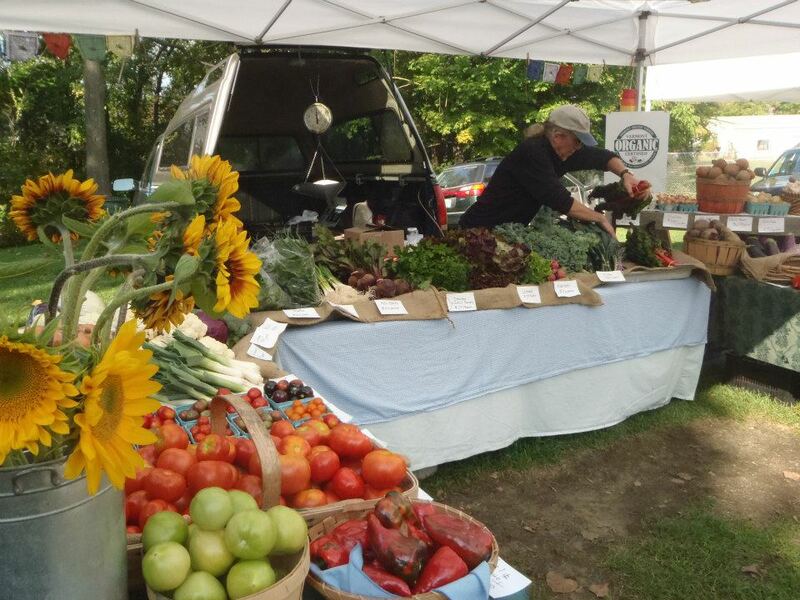 Farmers' Markets & CSA - Wildstone Farm- A small certified organic farm located in Southwestern Vermont dedicated to growing hand-crafted produce in harmony with the land. Saturdays May 4th through October 26th from 10:00 a.m. – 1:00 p.m. along the River Walk on Depot Street with parking available behind the Bennington Station. An easy walk to downtown to enjoy the other shops and scenes that Bennington has to offer. Fun for all ages, and with live music! 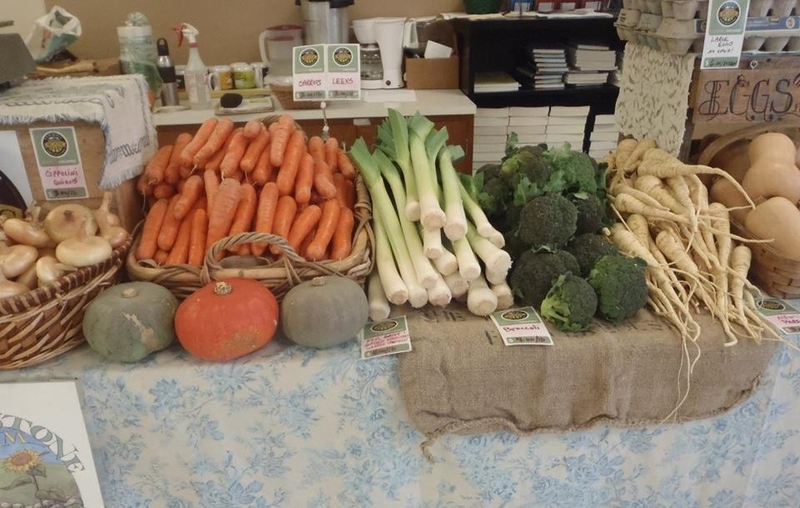 Winter Season (Saturday): The Bennington Winter Farmers' Market takes place the first and third Saturdays through April, from 10:00 a.m. – 1:00 p.m. at The First Baptist Church, 601 Main Street, Bennington, VT. See the Bennington Farmers' Market website for the Holiday Market dates. See the Bennington Farmers' Market website or Facebook page for updates on vendors and any last minute changes. The Berkshire Grown Holiday Markets take place in November and December in Williamstown, MA and Great Barrington, MA. Please see this website or our Facebook page for the markets we plan to attend. We attend the Williamstown Holiday Markets.